Because of poor lifestyle and stress young people have high blood pressure problems. In this disease where the patient’s blood pressure is higher than 140/80 seems the patient has pain in head. Patient feels dark in front of eyes and anxiety. People who suffer from high blood pressure disease they think that it can be control by taking medicine. But there are some effective ways to protect. By trying to them you will rid of this disease for all time. 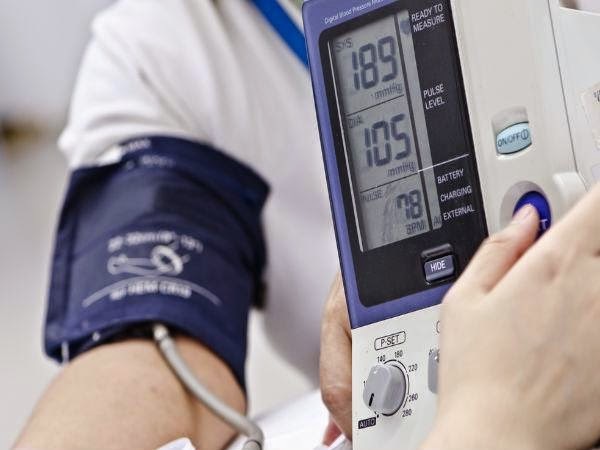 People who have high blood pressure it is important for them to know what to do and what not. Exercise: People who do not exercise they may have high blood pressure disease. Obese people have a more pressure on heart and higher percentage of blockage occurs. By sitting on a chair and eating medicine does not cure high blood pressure. Quit Alcohol: By drinking alcohol blood circulation cannot be normal and it also increases blood pressure. Alcohol is not good for health because it potential impacts of various organs. Quit Smoking: Smoking increases blood pressure very rapidly. The arteries become stiff and hurt the blood vessels. Decrease the amount of sodium: High levels of sodium feel water in the body which causes high blood pressure. People who already suffer from high blood pressure they should reduce use of salt in the diet. Avoid eating pickles, snacks, salt in snacks and dumplings. Relieve Stress: Do not take stress. You must have to do workout, meditation and such things that make you happy. By taking stress you may have thousands of diseases.